SINCE Calliope Medical Centre closed last Friday, more than 1000 people have signed a petition calling for GP services to be retained in the township. The regional doctors shortage has united Gladstone region residents to prove health services are needed. 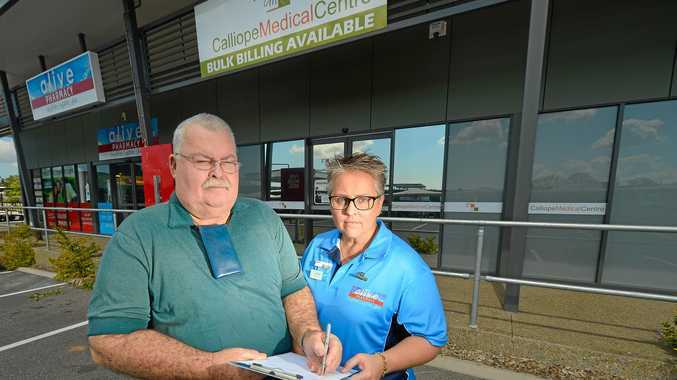 The petition, launched by Alive Pharmacy Calliope, will soon be used to rally local, state and federal governments to make legislative changes to encourage doctors to work and live in regional towns. Alive Pharmacy Calliope retail manager, Clare Stone said the closure, which followed the service's ongoing issues to attract specialists, had shocked Calliope residents. "People are extremely worried, a lot of them are not sure what to do," Ms Stone said. "There's not even a bus service from here (to Gladstone)." The news has struck a chord in parliament already, with Flynn MP Ken O'Dowd calling out a need for a culture change as doctors continue to segregate in and around cities. Mr O'Dowd said he was working with the Rural Doctors Association for potential solutions. 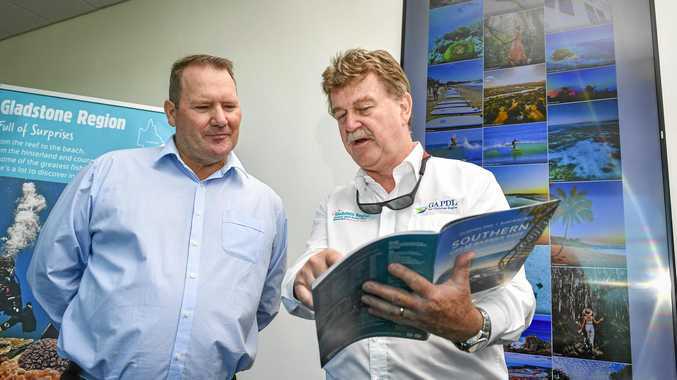 "One option we're looking at is to have doctors trained locally, and by that we retain their services ... or we could be heavy handed and regulate that before a doctor gets registered he or she has to do a certain time of service in rural and regional areas," Mr O'Dowd said. The closure sparked serious concerns for the future viability of Alive Pharmacy Calliope, which is next door to the former medical centre. But Ms Stone said as more people learned of the GP service closure, support for the pharmacy had grown. "We had someone from Gladstone come out to Calliope just to support us, we really appreciated that," she said. The petition is available to sign at the pharmacy and other major Calliope stores.